Available in sizes that fit our 9A and 12A size pots. 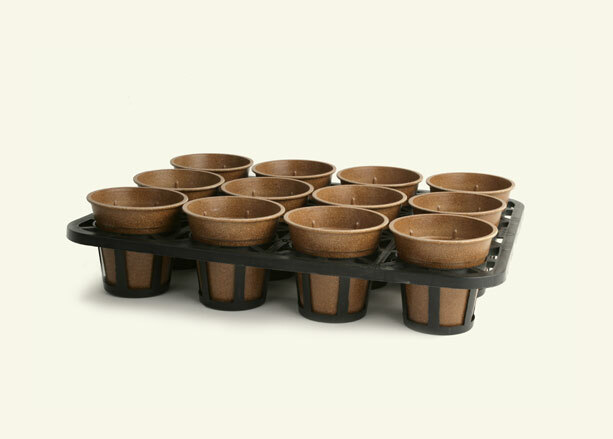 Perfect pot spacing allows plants to grow full and healthy. Meant to be reused season after season. 15.25" x 20" x 3.25"
16.375" x 16.375" x 2.375"